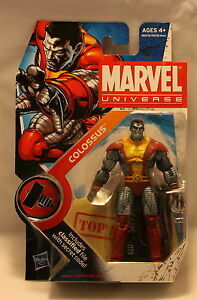 Colossus (Series 2) #13. Marvel Universe. New on card.